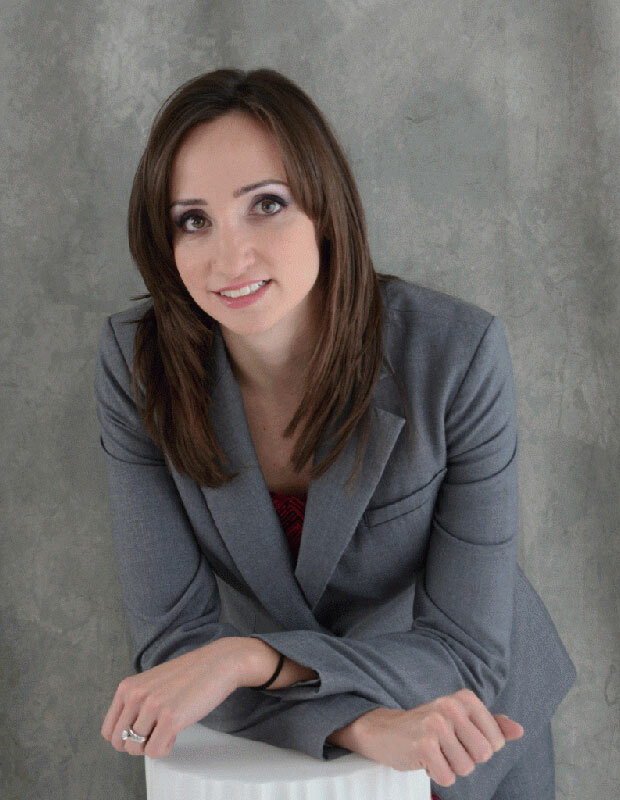 legal servicesAt Michelle Linka Law Inc. we are pleased to now be offering our services in North York. If you live in the GTA and are looking for a personal injury lawyer in North York, then you should contact us at Michelle Linka Law Inc. As experienced personal injury lawyers, we have a network of resources available to us and we can help you get the treatment that you need to recover while we fight for the compensation that you deserve. Motor vehicle accidents or slips, trips, and falls can be difficult situations to navigate. Most of the time there are insurance companies involved in these compensation claims. It can seem overwhelming when you don’t have experience with the system. This is where we come in. At Michelle Linka Law we have the experience you need to ensure that you get the right compensation. We, along with many other personal injury law firms in Ontario, focus on getting your claim settled out of court. Currently in Ontario 90% of personal injury cases are settled before a trial takes place. This means good news for you. And, at Michelle Linka Law, we do not charge a fee unless we win. Your total compensation will vary depending on the severity of the injury and the costs of recovery. As personal injury lawyers in North York we will review if you are eligible for both medical compensation, and compensation for pain and suffering, as well as loss of income. At Michelle Linka Law we take a personal approach to each case and do not use a one size fits all methodology to seek compensation. As your North York personal injury lawyer we will take time to listen to you and to understand your needs, and concerns. In addition to personal injury claims, we are also experienced with representing clients whom have suffered catastrophic injuries as well. We offer a free consultation and are always willing to answer any question you may have. Even if it feels like an inconsequential matter to you, we feel as if it is of the utmost importance to us. Contact us today for a no-obligation consultation at 416-477-7288.